Power creates rules, makes many implements to reign in possibilities and the impulses to create. But force of life cannot be contained; it bursts through anyway. 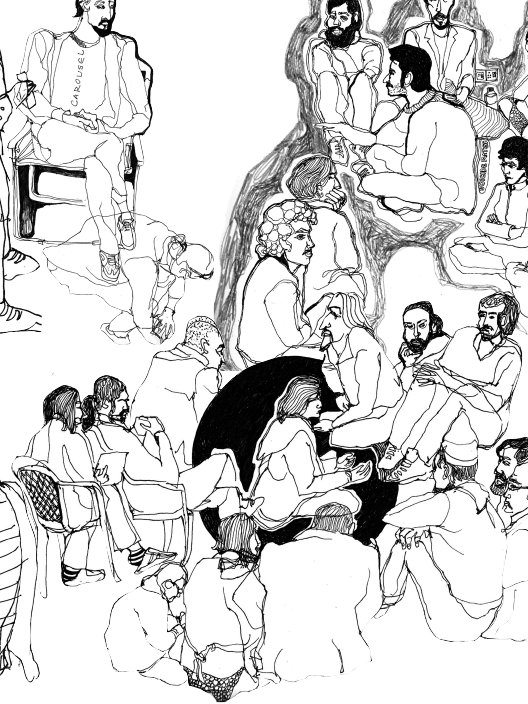 Energy travels from body to body; each environment germinates countless more. 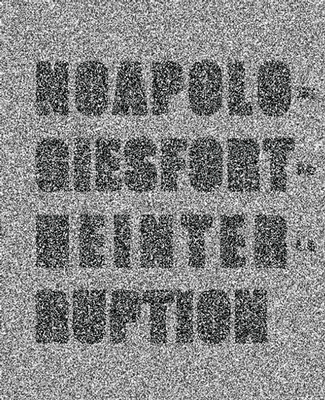 It is of such questions, imaginations and collisions that No Apologies for the Interruption is an expression. 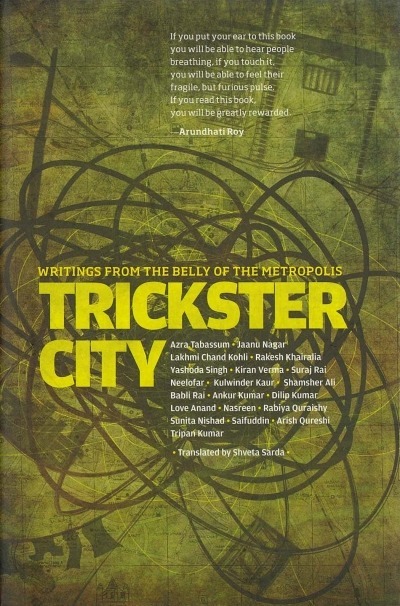 Trickster City is an extraordinary composite of writings on the city of Delhi. 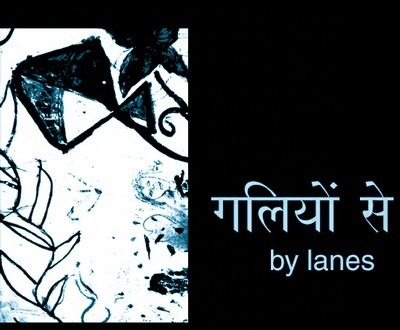 They were written over a period of two years by a group of twenty young people who live in different places in the city of Delhi, and who have, over the last several years, sustained among themselves and with others around them, a relationship of writing and conversing about the city.